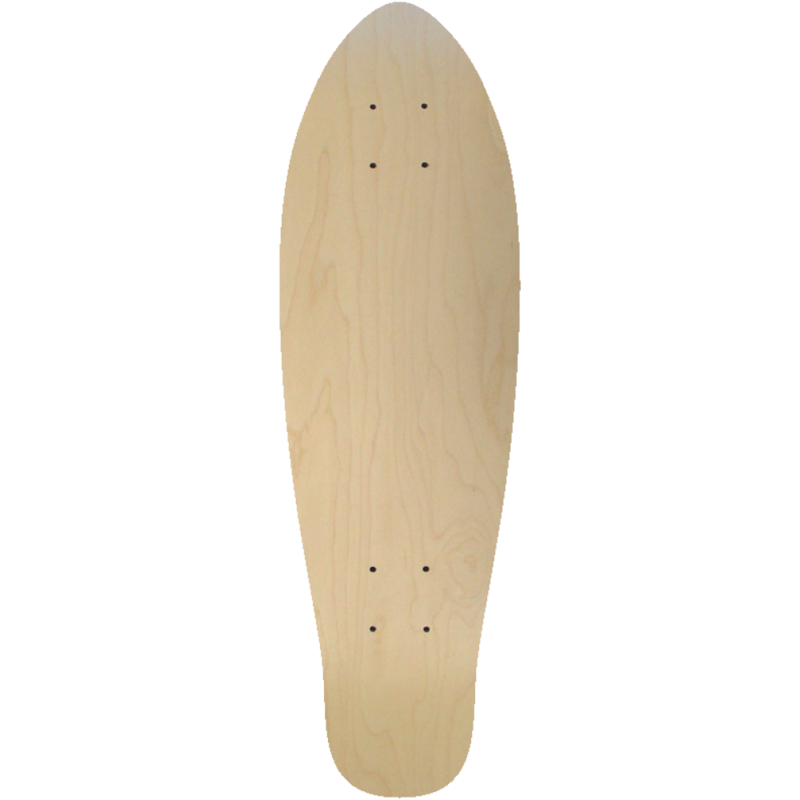 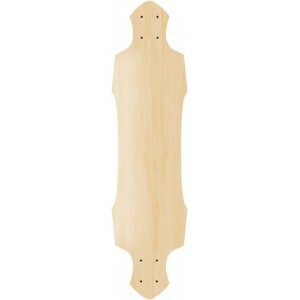 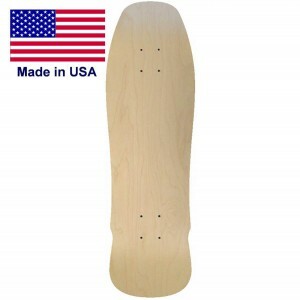 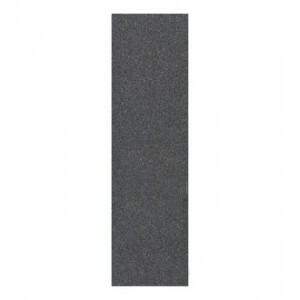 If you like to Slip N Grind this blank mini cruiser skateboard is perfect for you. 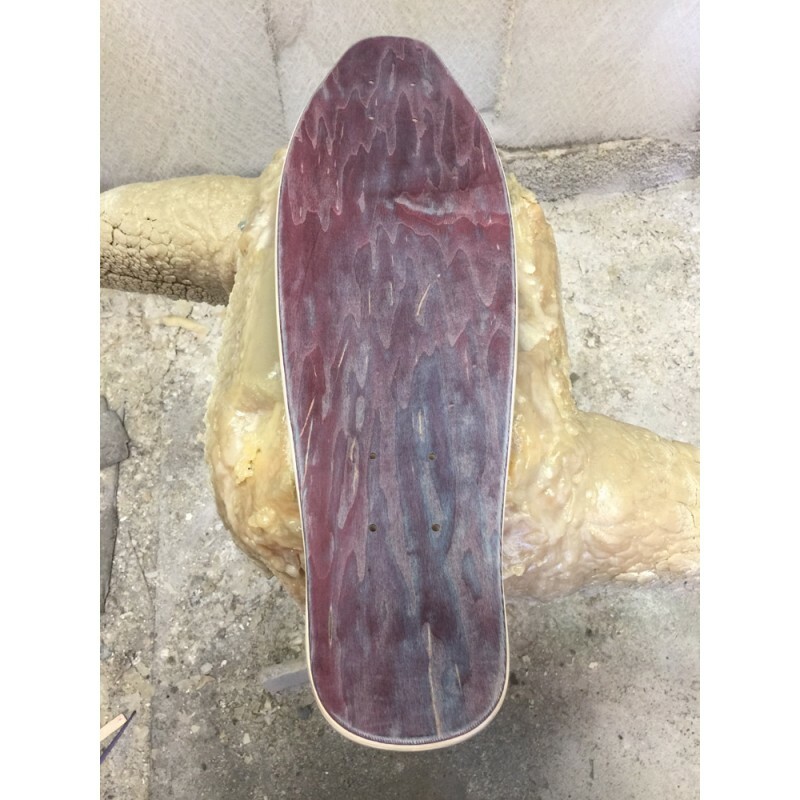 With a small kick on the tail and shaped to just about every request we have had over the years this board is perfect for each and every person in the market. 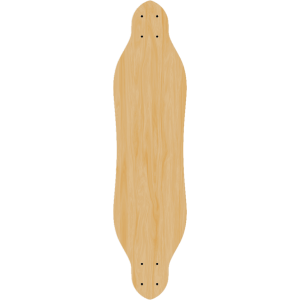 Length 37" Inches Width 9.125" InchesBlank Fishtail longboard shape for you use to add stickers prin..
Width 7.75 InchesLength 28 InchesWheel Base 14 inches7 Ply hard rock Canadian Maple Cold pre.. 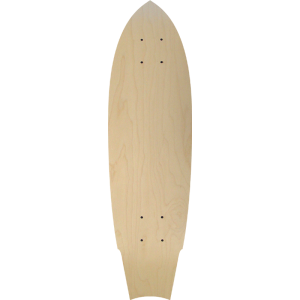 The Electric Skateboard DIY Building Dream!This Free ride Longboard is blank and ready for you to ad.. 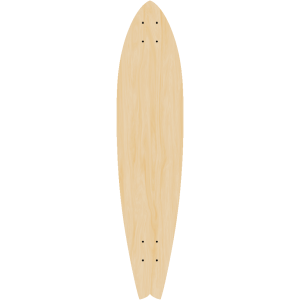 Length 39" Inches Width 10" Inches 7 ply hard rock maple Taco concaveThis new custom shape was made ..
Blank Board Slide Deck Dimensions: 9.0" X 32.5" 15" wheel base. 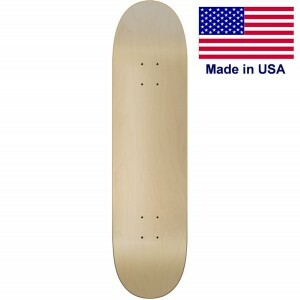 Top stain colors plys vary.Old Schoo..